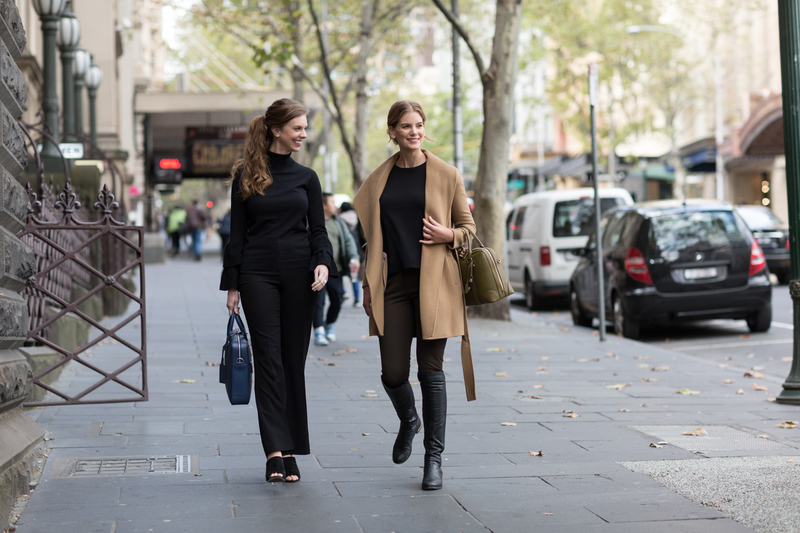 Tick off your to-do list, take a break from the office, or browse the latest fashion at Collins234. With fashion, beauty and specialty stores all under one roof, Collins234 is your perfect destination for lunchtime admin, to find that special gift, or to escape the city commotion. Whether you have 5 minutes or 50, we’ll help you get it done at Collins234.